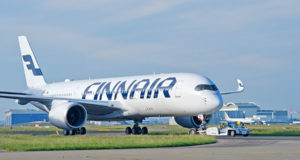 Partners in the oneworld alliance British Airways, American Airlines, Iberia and Finnair will launch a new long-haul ‘basic’ fare on some of their transatlantic flights. 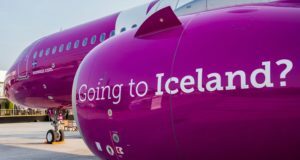 The airline adds that the new fare will offer “a lower price point and more choice”, and that it will include inflight meals in the economy cabin, plus inflight entertainment, carry-on baggage allowance and allocated seating at check-in. 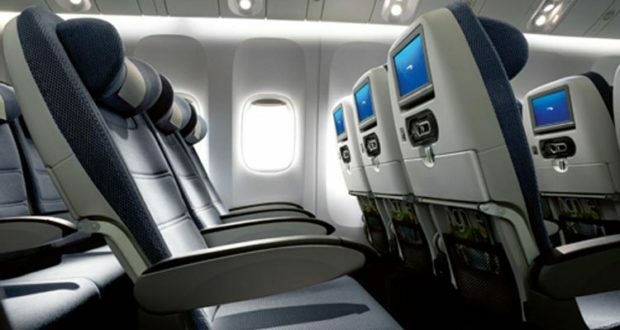 But the fares will not include checked bags or a choice of seat selection, although passengers can choose to pay for these options individually. 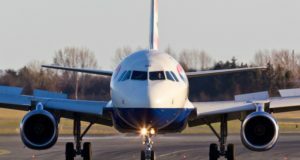 BA says it will announce further details about the new fare soon, when it goes live in the booking system. Other airlines have already introduced ‘basic’ fares on transatlantic routes as they compete with low-cost long-haul products pioneered by Norwegian, with Air France and KLM launching hand-luggage-only fares on transatlantic services from April. 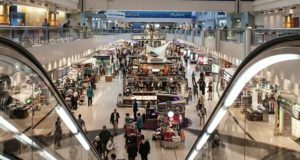 American introduced basic economy early last year, initially rolling it out in 10 markets and then over the summer on virtually all domestic flights. 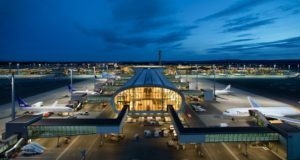 However, reports say this has not been as successful for American or United as they had hoped, partly because it was not possible to account for the number of passengers who chose to book elsewhere when presented with basic economy. Scramble for baggage space on BA? Are airlines making a mistake ignoring Economy?